We also have Hova 50, 60 and Howo 50,60. 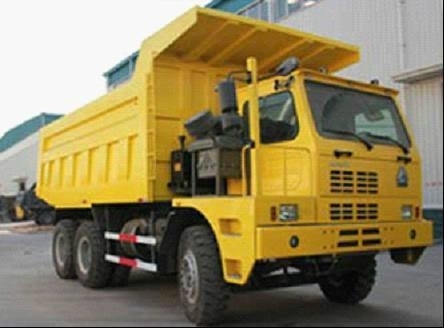 This kind of Mining dump truck is our competitive products, and we export a large number of this kind truck to Mogolia or Latin America every month. Also we received a good reputation in credit.